The awesome Nordschleife is of course a well documented historic racing venue , it is an eye-watering experience if you have ever been lucky enough to drive your road car or track day beast around it . But not as well known as its big brother is the Südschleife (the Southern Loop). 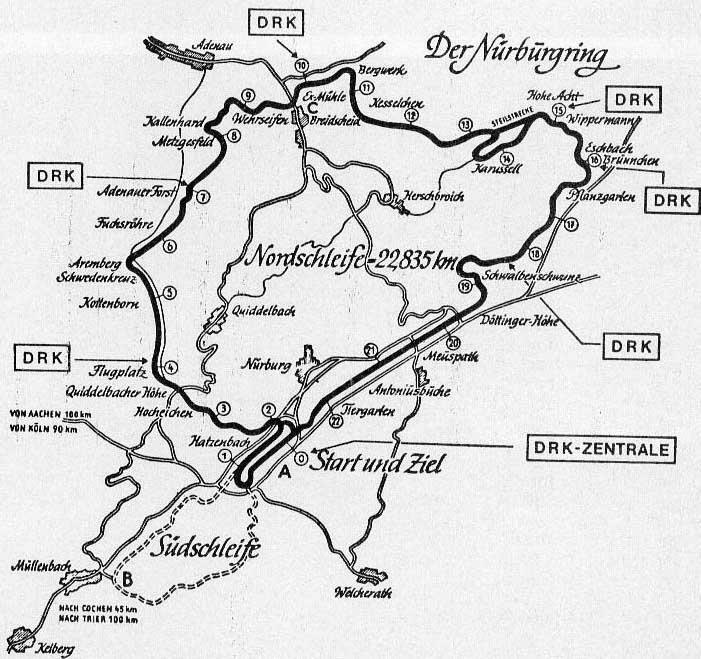 This was opened in 1927 at about the same time as the Nordschleife. 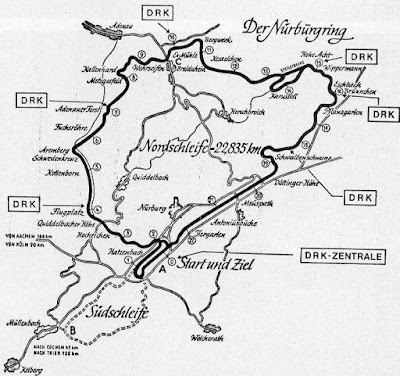 In those days it was possible to join the two parts together using what was called the ‘Start und Ziel’ (Start and Finish) section to form a massive 17 mile (28km) circuit called the Gesamtstrecke. In the early days some major events were held on this huge circuit but before long the emphasis began to be focused on the Nordschleife and the Sudschleife was used for testing and smaller events. 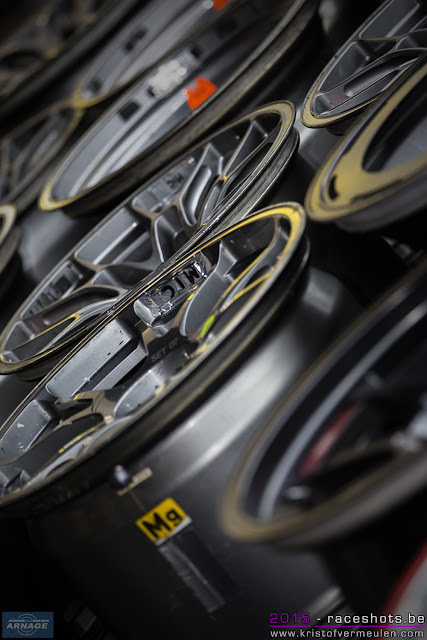 It may have only been five miles long but it still contained twenty five corners. 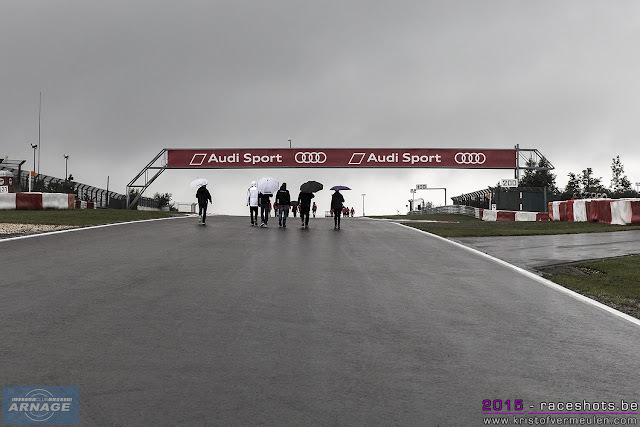 While the Nordschleife had a thoroughly well-earned rather scary reputation the Sudscheife was deemed to be marginally safer but reports at the time suggested it was really just as dangerous! Racing cars and trees really don’t mix all that well. Like its big brother it had no crash barriers, no run-off areas, no short-cuts or any escape routes. In other words you got no second chances, you were either on the track or in the trees. 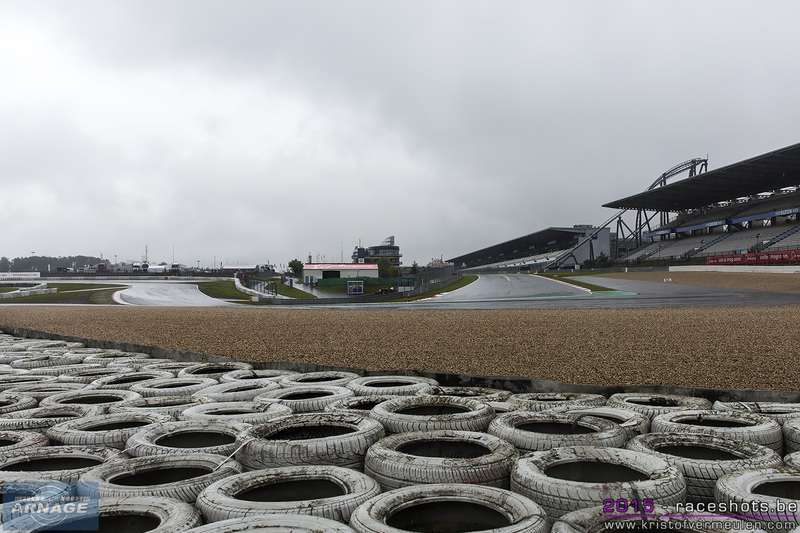 It was popular as a motor bike track however the last event to be run there was a Formula 3 race in 1971. 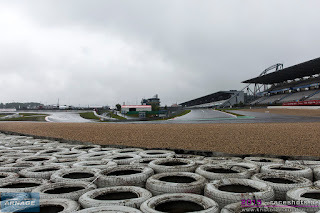 Until 1975 it was still open as a tourist route but then it the bulldozers came in. 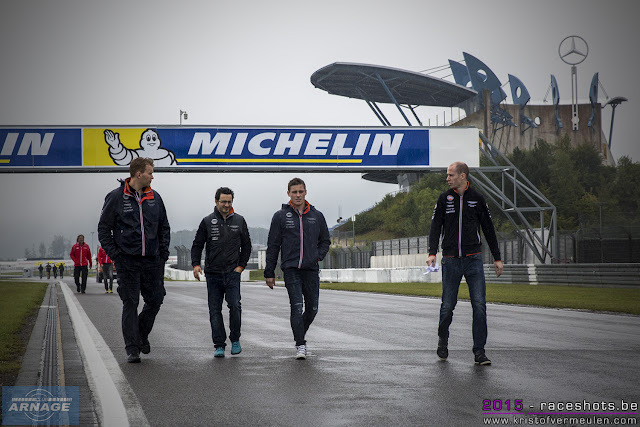 Since then the track has gradually been neglected and much of it has returned to nature. However diligent searching can unearth some parts of the old track. The south loop is not difficult to find. 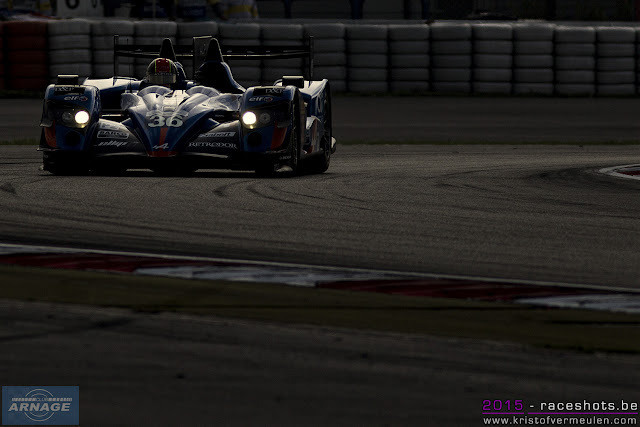 Drive in the direction to Barweiler past the old pits and new buildings. 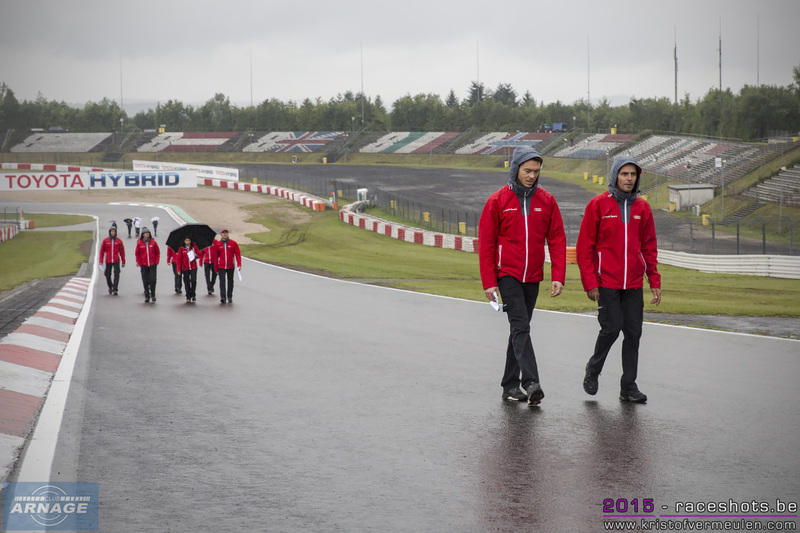 With the Grand Prix track on your right hand side, turn to Scharferkopf on the left. 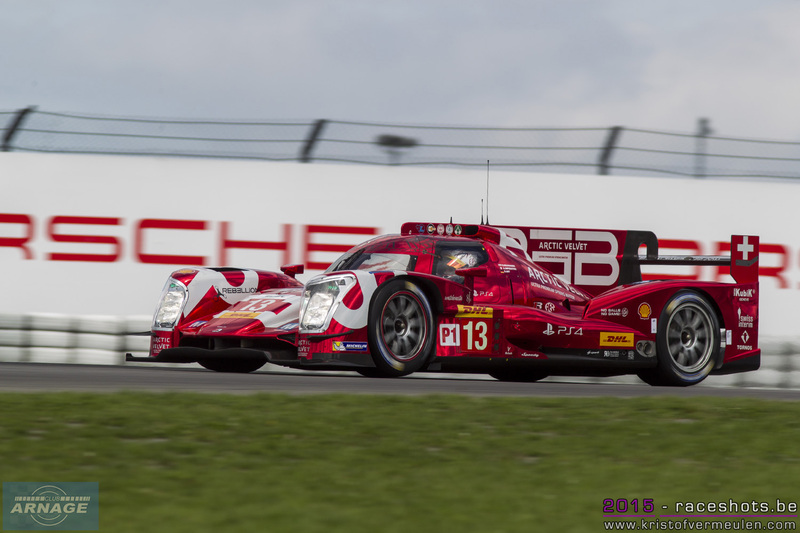 The south loop is near the area where the Grand Prix track crosses the road. 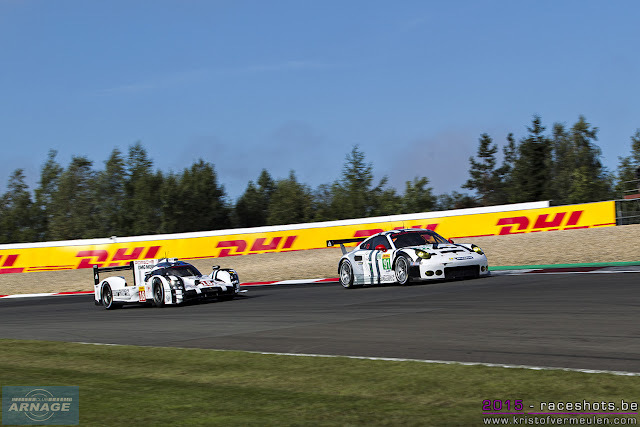 Despite being pretty well overgrown in places it is worth a visit, if only to contemplate the heroes who raced around the Gesamtstrecke! 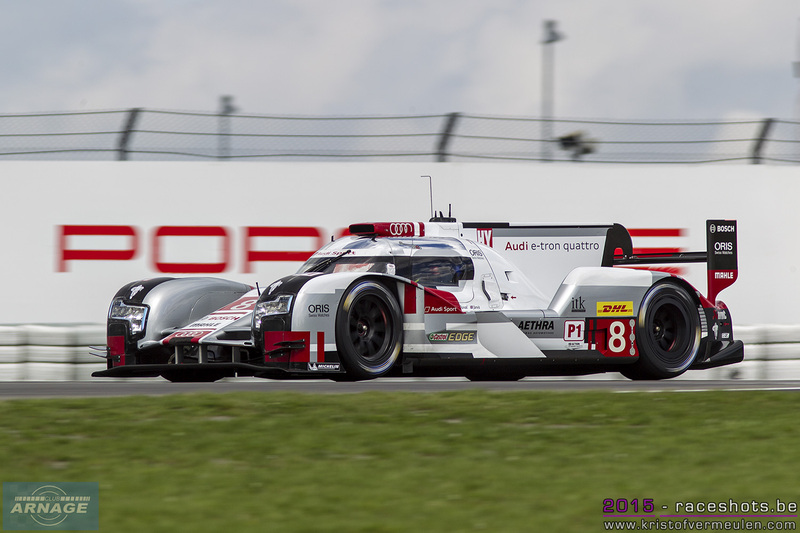 Audi on Friday, Porsche on Saturday ! 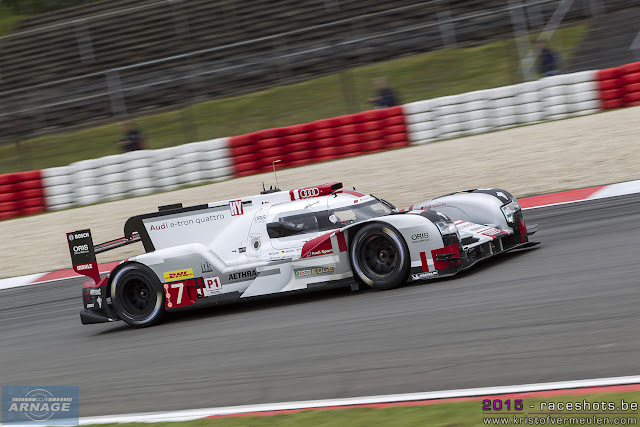 Yesterday it was the Audi #7 who set the fastest time in both practice sessions, today Porsche dominated the third practice session and took a demanding 1-2 in qualifying. 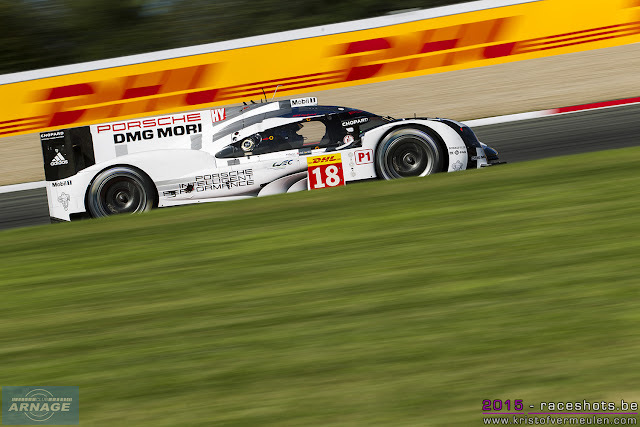 Romain Dumas and Marc Lieb took pole in their Porsche 919 #18, just ahead of the #17 car driven by Mark Webber and Timo Bernhard. 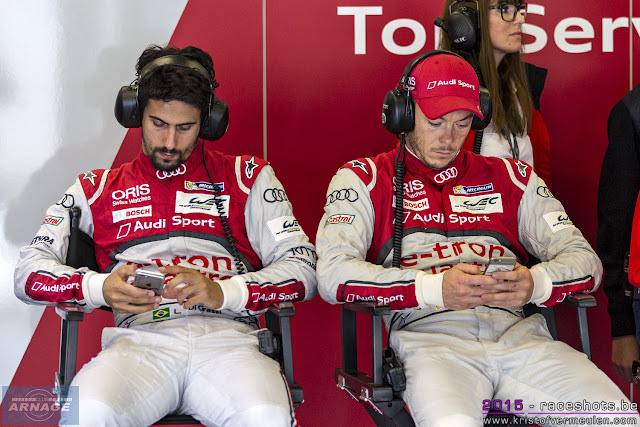 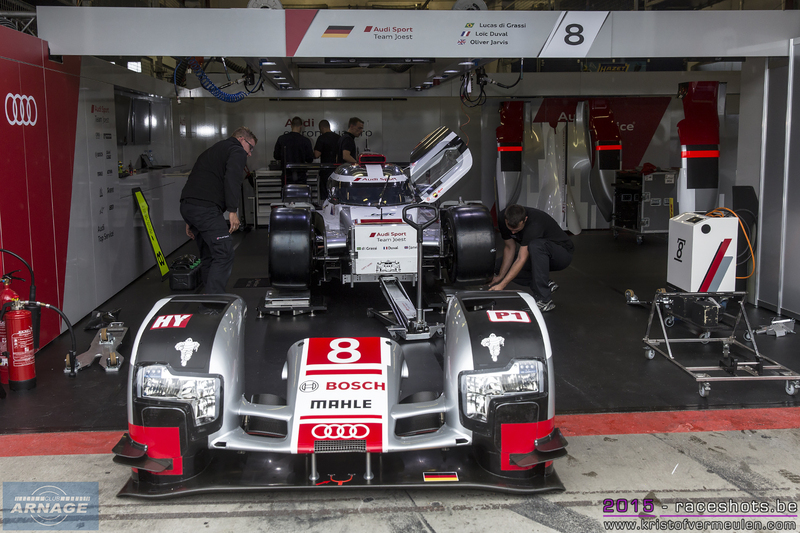 Audi has the second row in their hands with the #8 ahead of #7. 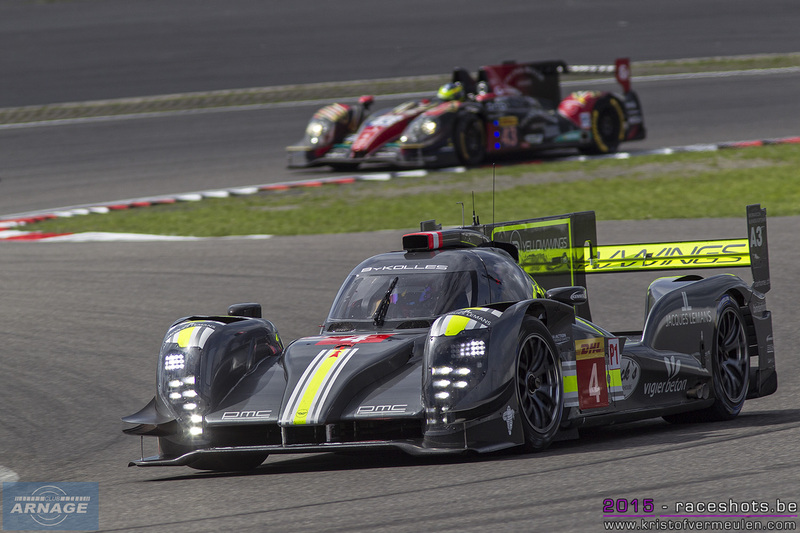 Toyota and Rebellion nicely lined up on the third and fourth row ahead of ByKolles. 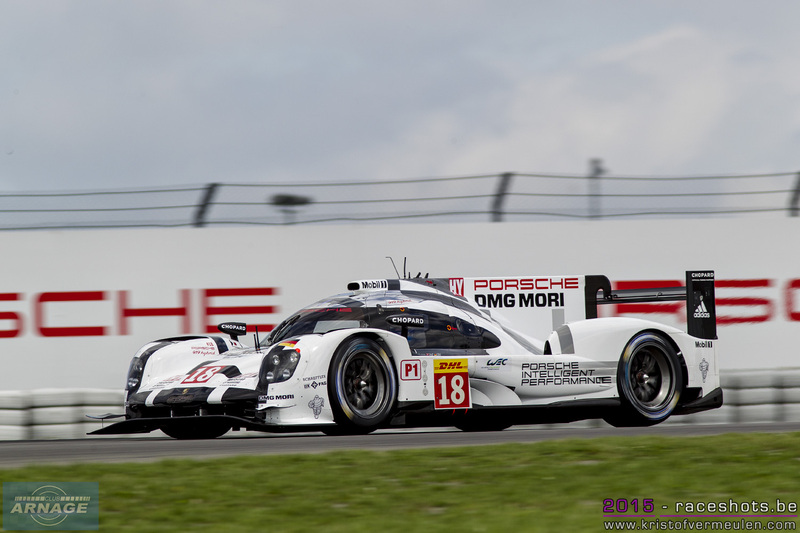 Fourth pole position in a row for Porsche in 2015 and their eight pole position since the debut of the 919 Hybrid last year, pretty impressive figures. In LMP2 it's Oreca on pole with Nick Tandy and Matt Howson in the KCMG outpacing the #26 G-Drive Ligier Nissan of Sam Bird and Julien Canal. 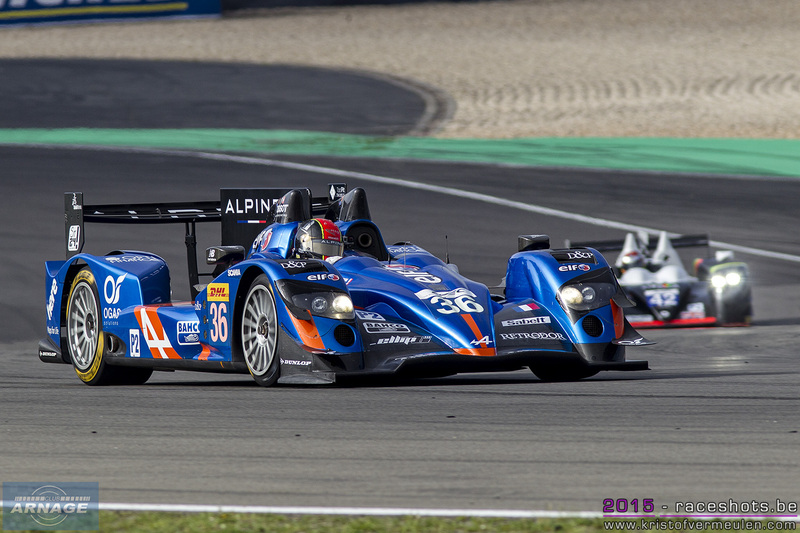 Signatech Alpine took third place in their Alpine A450B-Nissan, their best grid position of the season. It seems like the Nürburgring is a track that suits the Alpine well, as they were already fastest in yesterday's first practice session. 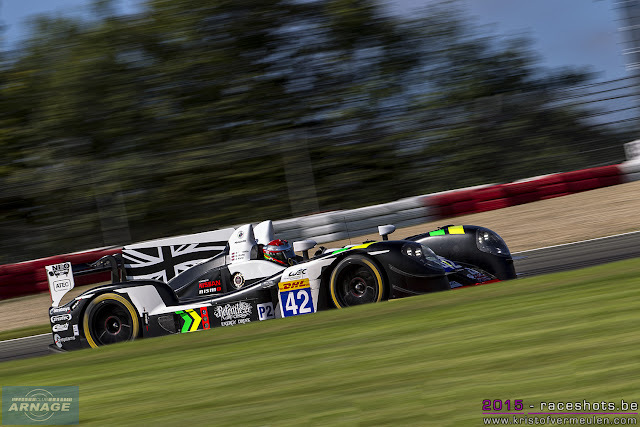 Strakka Racing's Gibson-Nissan, who outpaced everyone during the testdays last month only managed 6th fastest today ahead of the 2 Extreme Speed Ligiers. 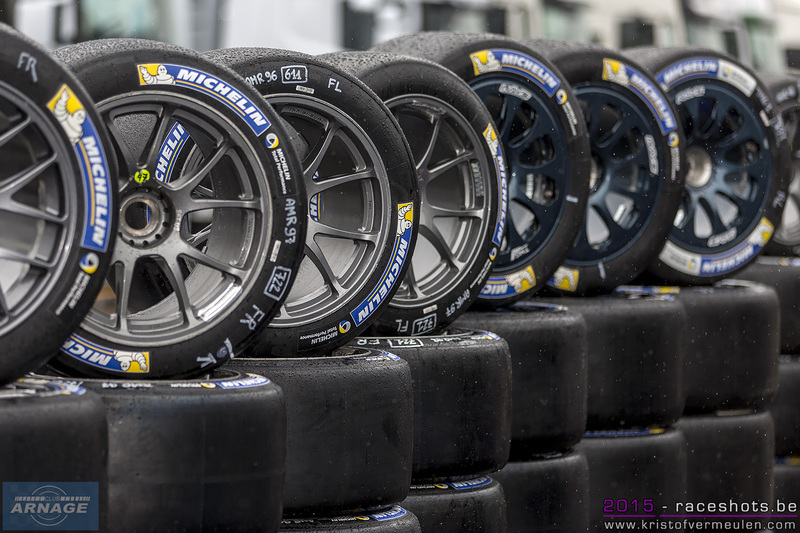 GTE-Pro again promises to be a frantic race with the first 6 cars within a margin of 0.6 seconds. 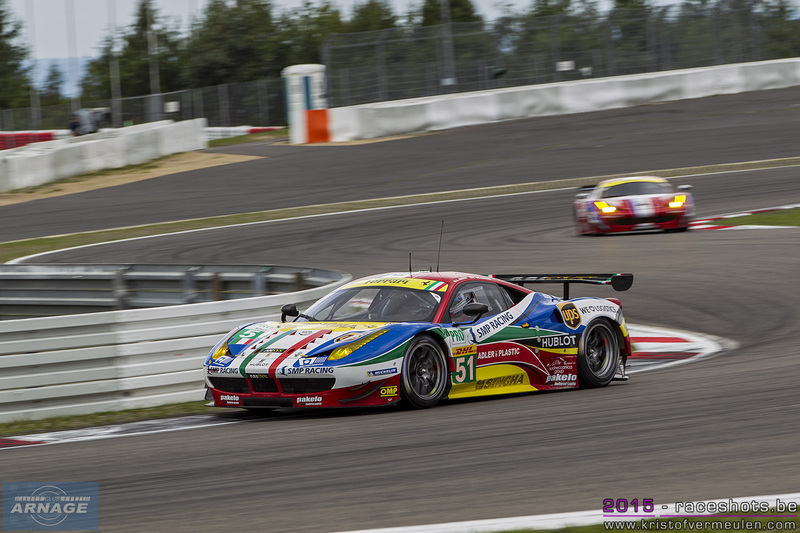 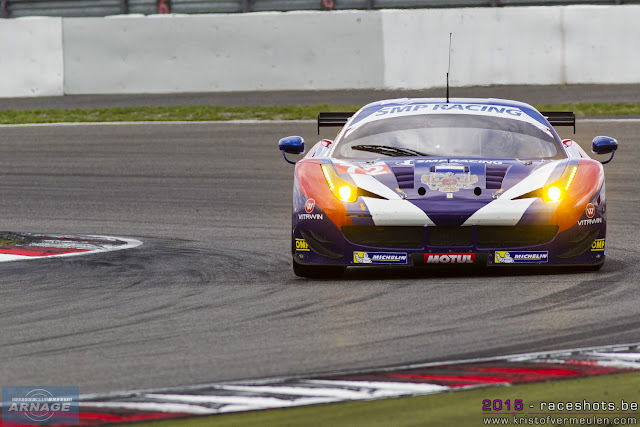 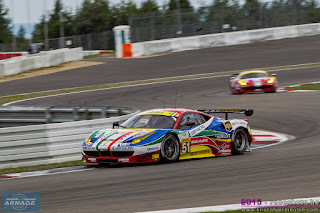 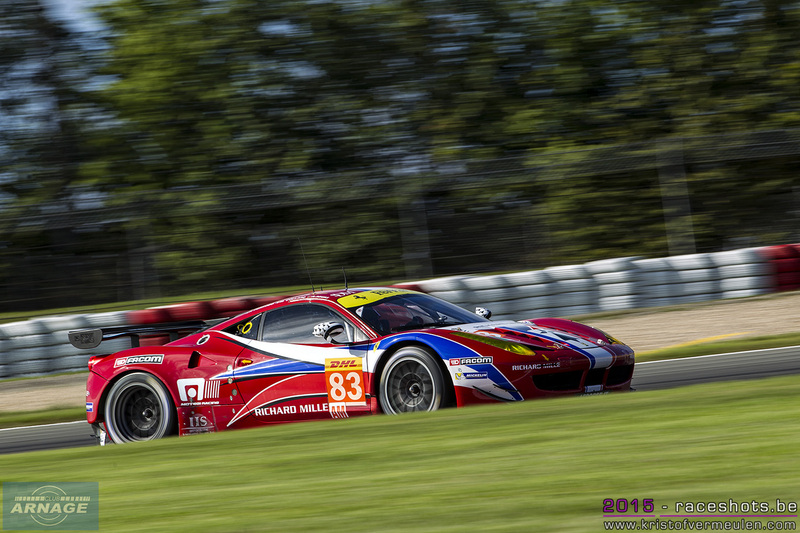 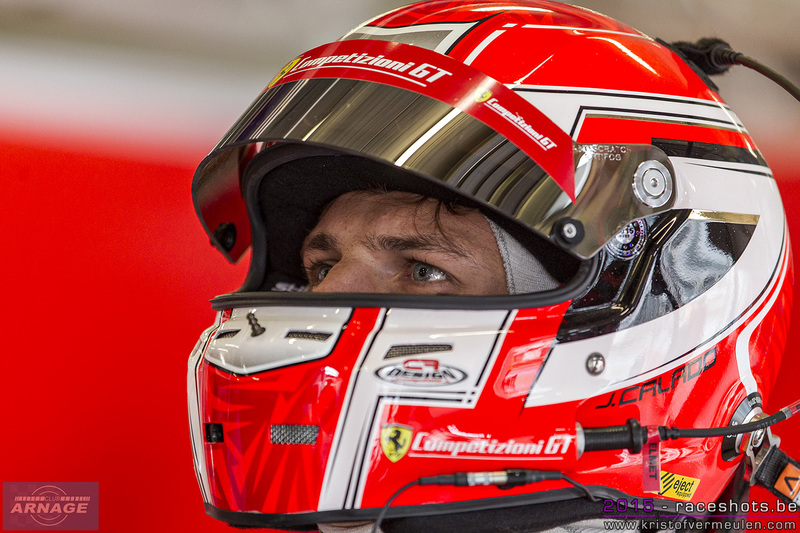 Gianmaria Bruni and Toni Vilander in the #51 Ferrari outpaced their AF Corse teammates in the #71 Ferrari F458 Italia. 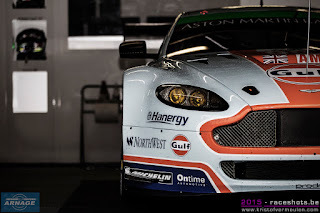 The Aston Martin Vantage of Nygaard and Sorenson took third place ahead of the 2 Manthey Porsches. In GTE-AM, it's Ferrari/Aston Martin/Porsche with the championship leading #72 SMP Ferrari ahead of the #98 Aston and Patrick Dempsey's #77 Porsche 911 RSR in third starting position. 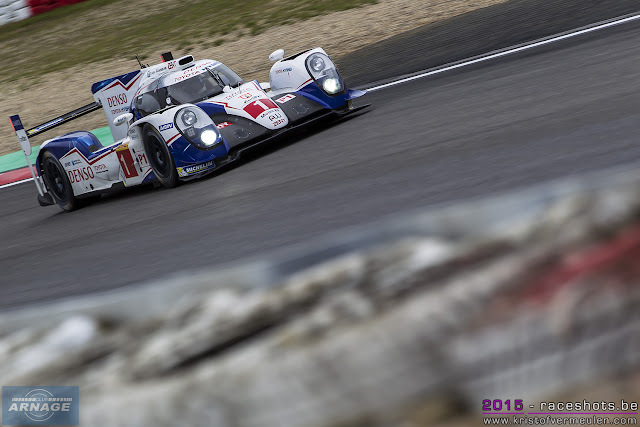 With the temperatures rising in the Eiffel and well filled grandstands today, we should be in for a good race in front of a big crowd tomorrow. 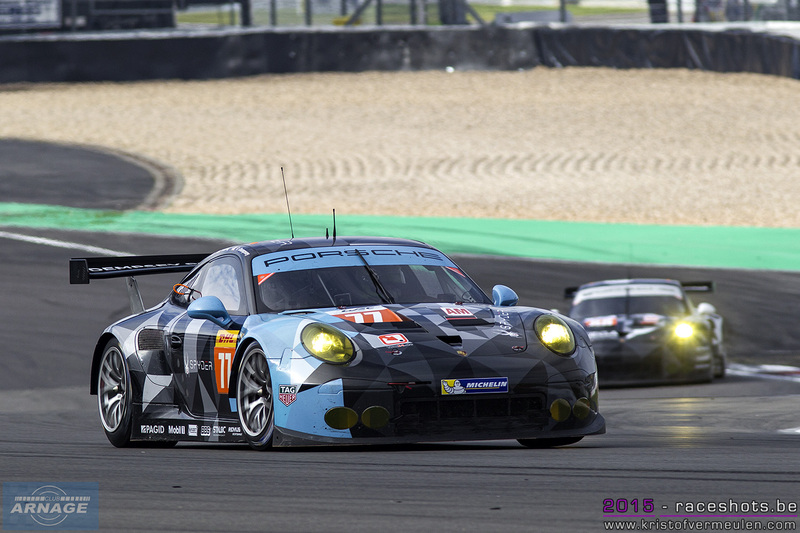 The pitwalk was already very crowded today, it surely seems like the German motorsport fans are finding their way to the WEC. 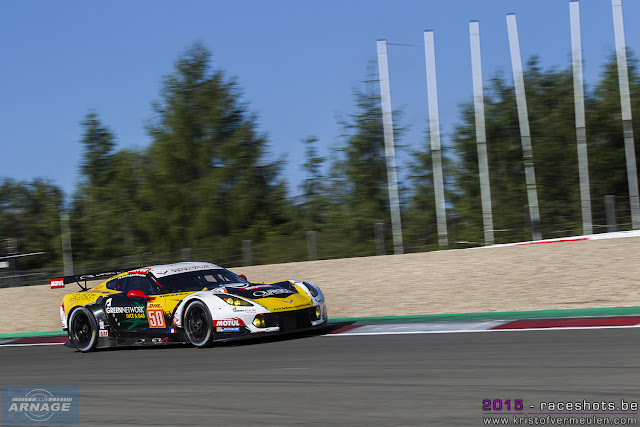 The 6 hours of the Nürburging will start tomorrow at 13:00 (local time). Refueling ... with Patron ? 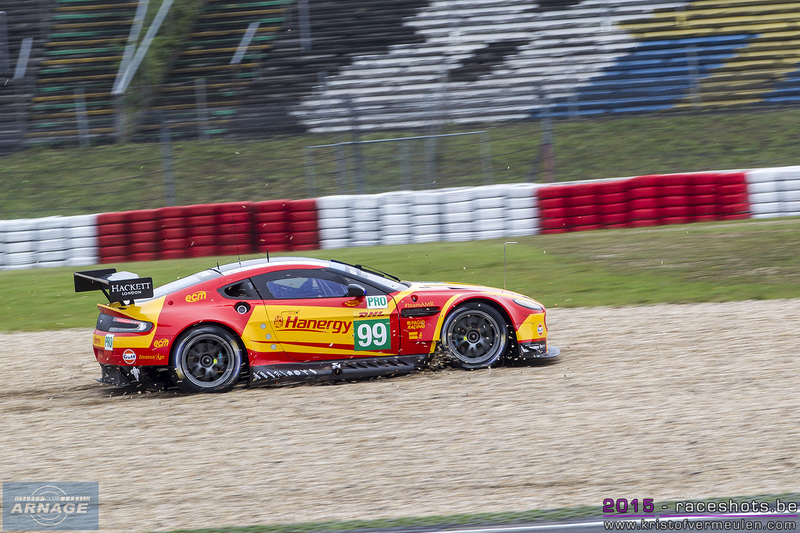 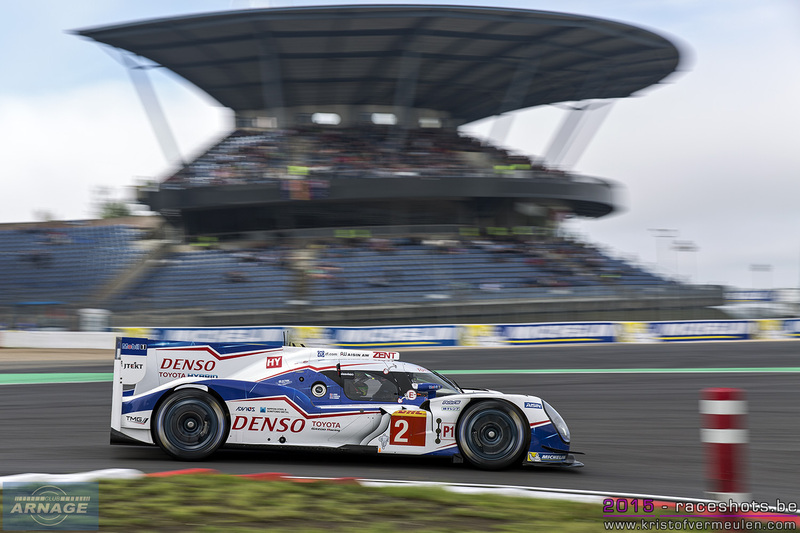 10 weeks after Le Mans, the WEC championship continues its season with the fourth round at the famous Nürburgring in the German Eiffel region. 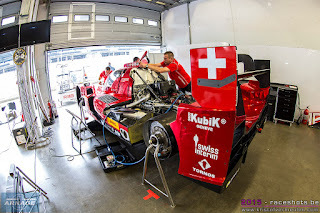 A new track on the schedule, one that bursts of endurance history, and is the home race for Audi and Porsche, even so for Toyota who have their headquarters about an hour from the track. 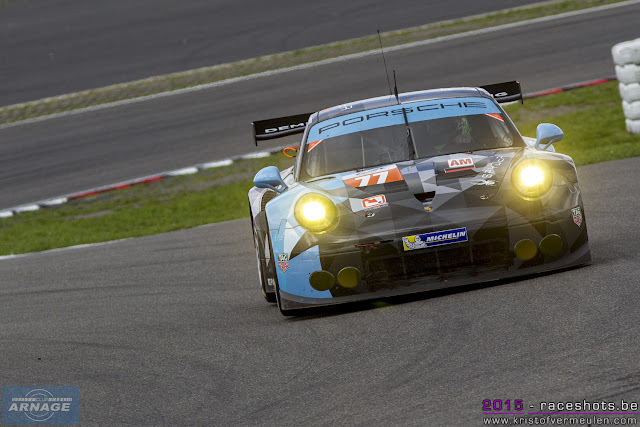 We're not racing on the Nordschleife, but on the GP Strecke which is 5.148 meters long with 15 turns and several elevation changes and should give us some proper racing on Sunday. 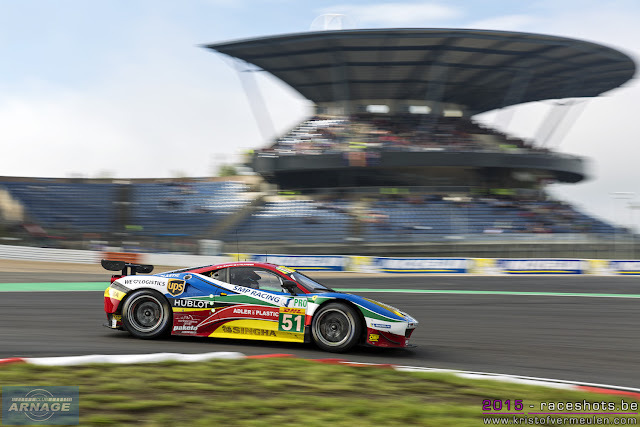 For the return of sportscar endurance racing in Germany, no less than 40.000 spectators are expected over the weekend, a great crowd for a new race on the WEC schedule. 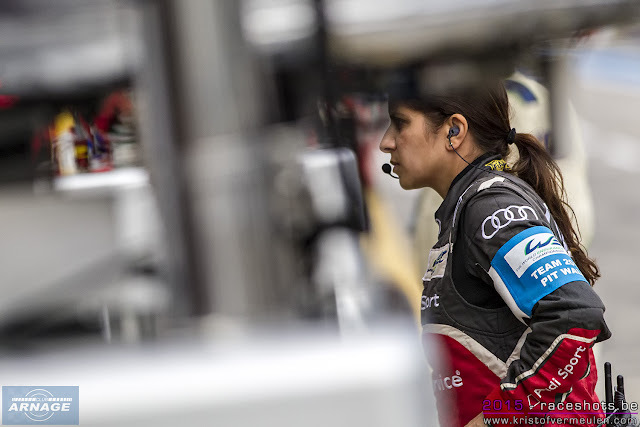 Audi defends its first place in the championship and will be out for revenge after their defeat at Le Mans last June. 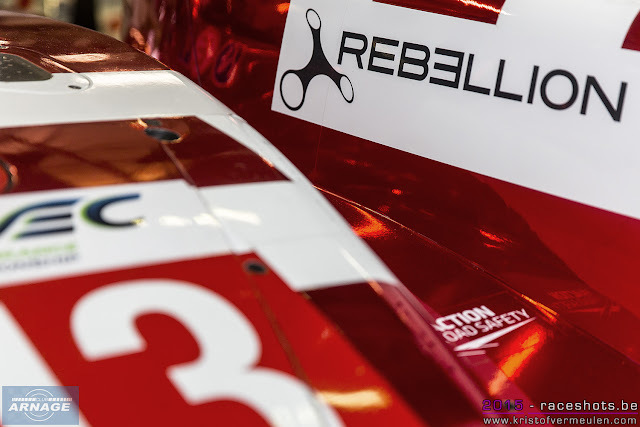 At the race presentation last month, Dr. Ullrich said it out loud : "we want to get back what belongs to us, first place". 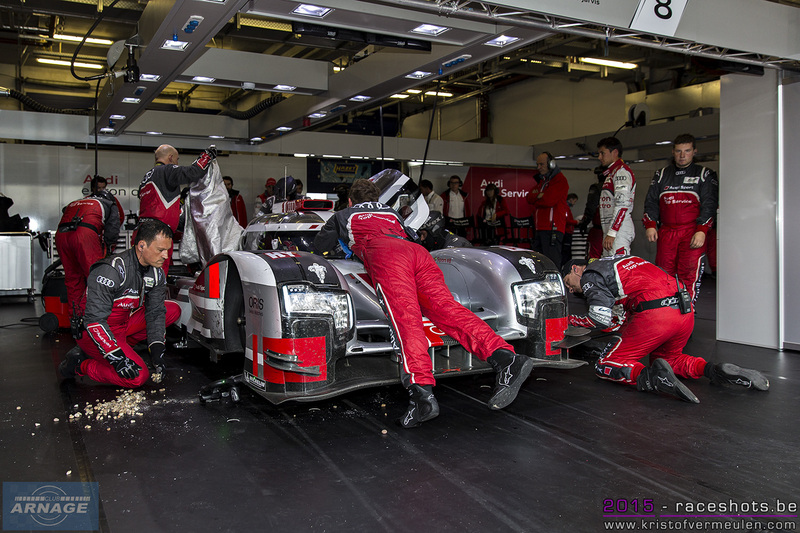 The R18's will keep their Le Mans high donwforce setup for the remainder of the season, and proved to be efficient at the 2 day test last month, where they were faster than anyone else. 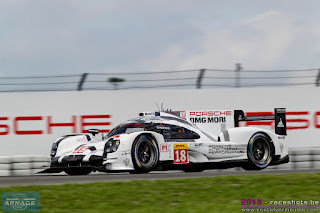 At Porsche, Mark Webber who celebrated his 39th birthday on Thursday surely has great memories at the Nurbürgring as he won his first Formula 1 race at this track in 2009. 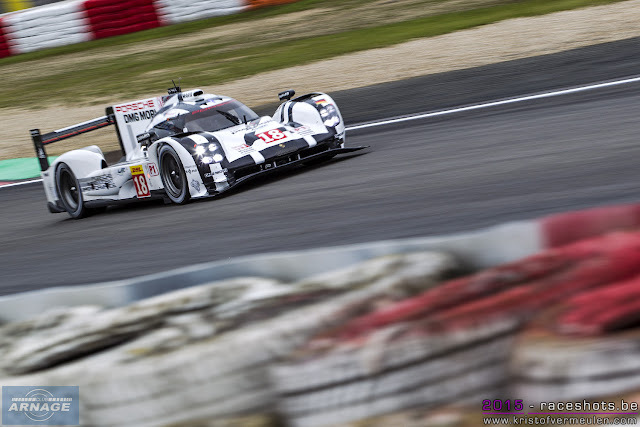 The Porsche 919 has had a big aero update, and seems ready to take on the battle with Audi. 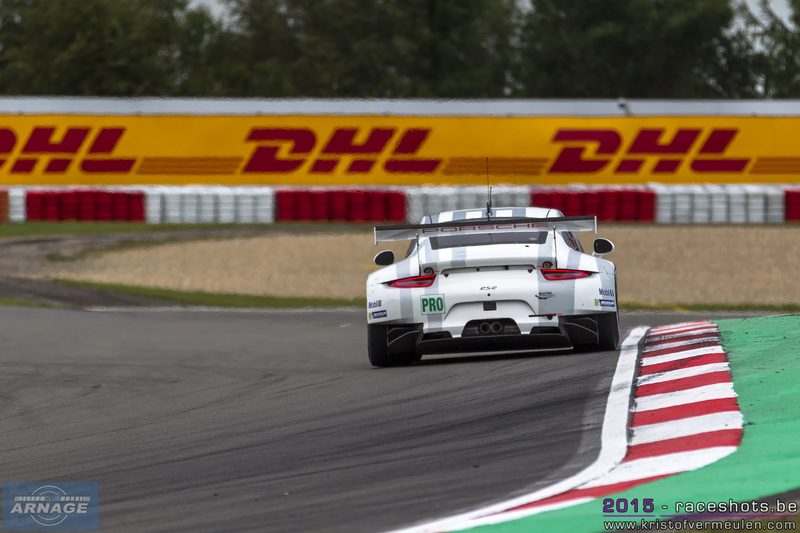 Yesterday, Porsche announced their commitment in WEC up untill the end of 2018. 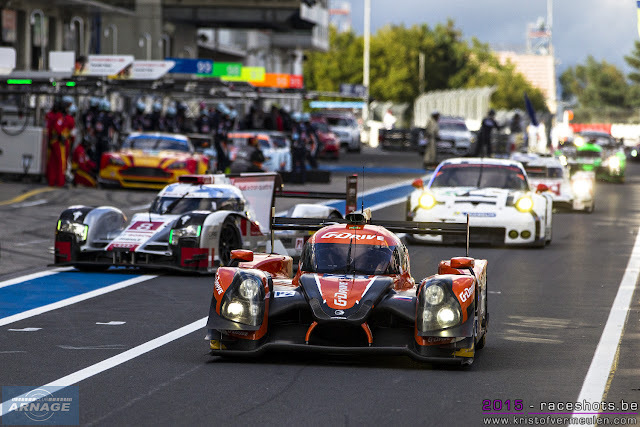 Toyota also announced their future plans and will stay in the WEC for at least 2 more years. 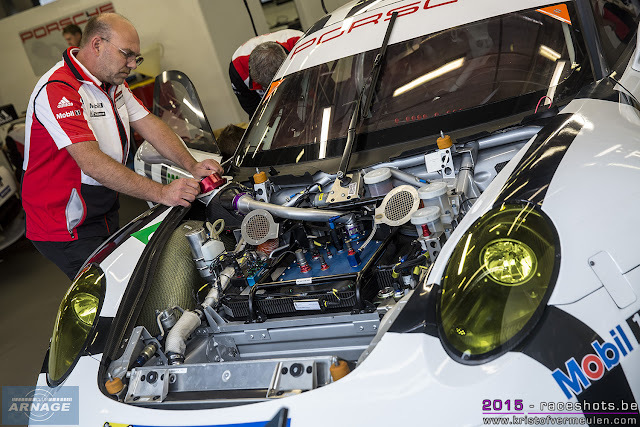 They are developing a new car with a whole new developed engine. 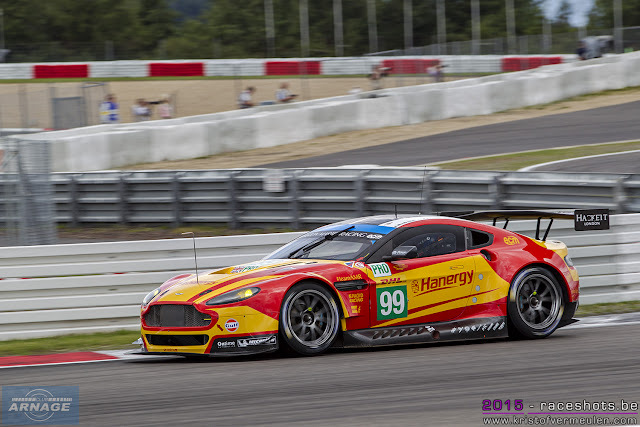 No more big V8 in the rear of the car, but a small turbo engine and possibly an 8 megajoule hybrid system. 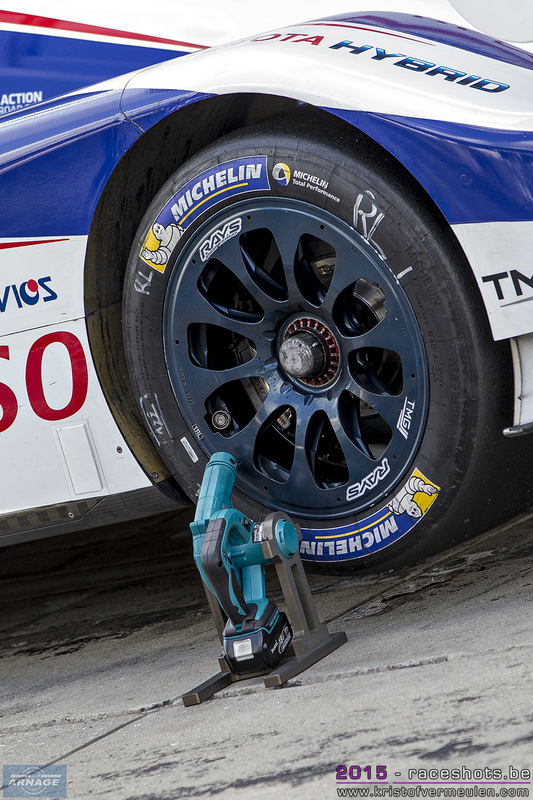 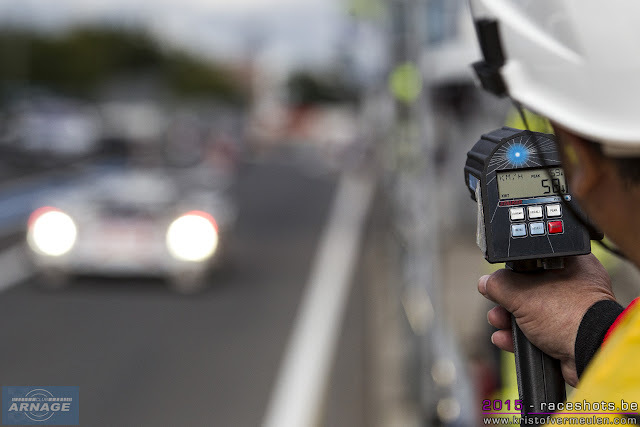 Unfortunately, this will affect the developent of the current car, so we won't see any more significant updates there. After Le Mans, Rebellion racing is ready to compete the rest of the WEC season with their 2 cars that raced in the Sarthe for the first time. 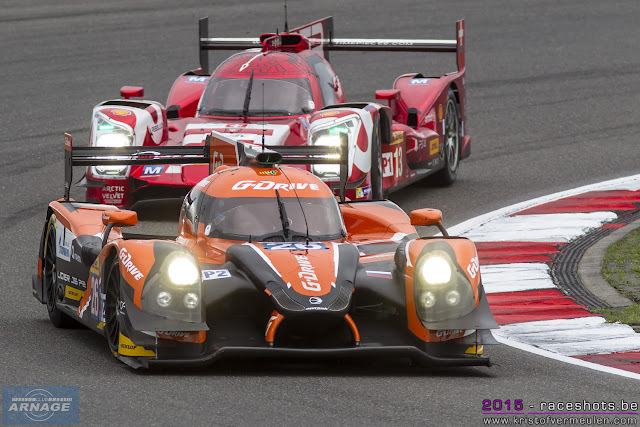 Nissan shines in absence, after withdrawing their cars for the rest of the season, focussing on their test programme and should return in 2016. 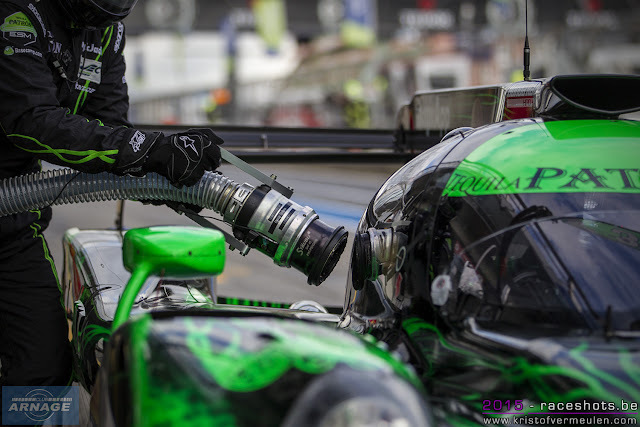 ByKolles is competing in Germany, hoping to up their pace after a succesful test in July. In LMP2 all eyes will be on Strakka Racing, making its debut with the Gibson-Nissan in which they were blimingly fast during the test session last month. 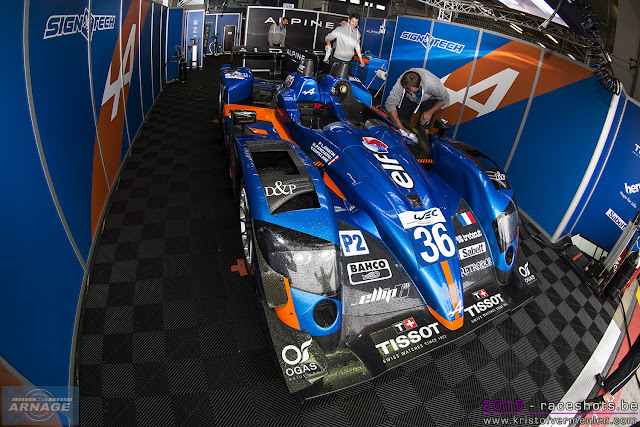 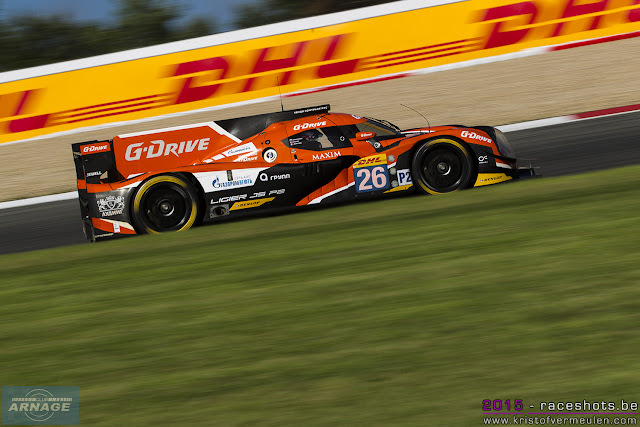 The OAK Racing Ligier won't compete in Germany, but will be back during the rest of the season. 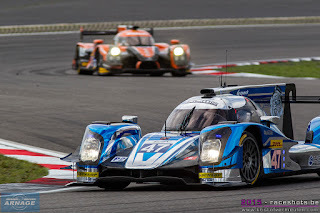 KCMG is defending their lead in the championship with Le Mans winner Nick Tandy back on board of the Ligier-Nissan. 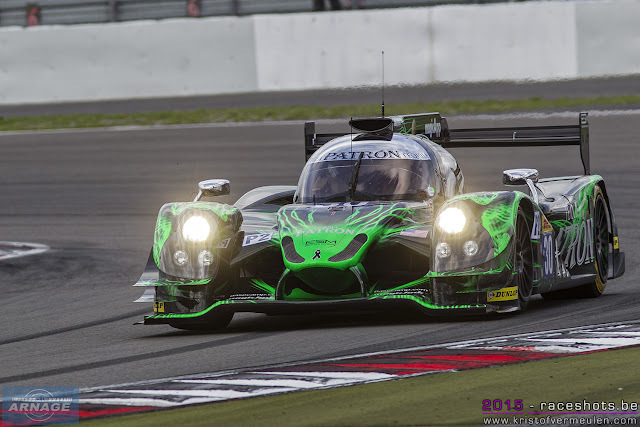 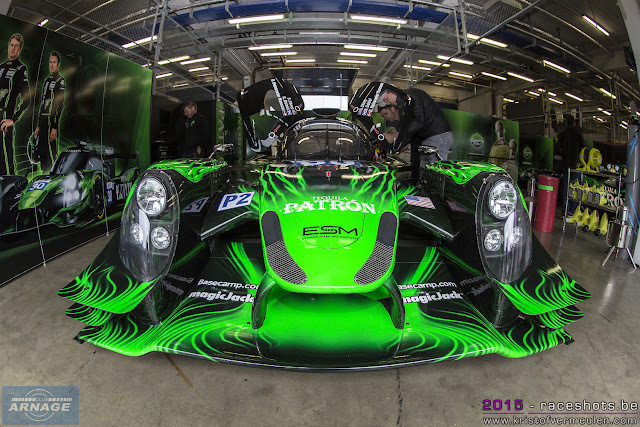 After Le Mans, EMS is racing in its traditional green Tequila Patron livery again. 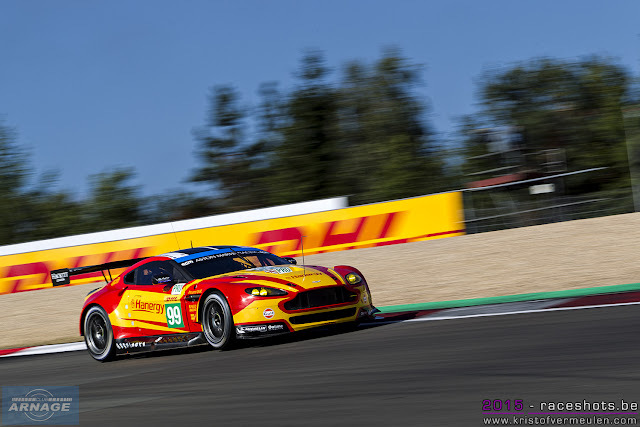 SMP Racing defends its top spot in GTE-Am, but will have to deal with the speed of the Aston Martins, particulary the #98 which will be eager to win after their late crash at Le Mans. Larbre competition has got its Corvette back from the States where it was used by Corvette Racing after Magnussens crash in France. 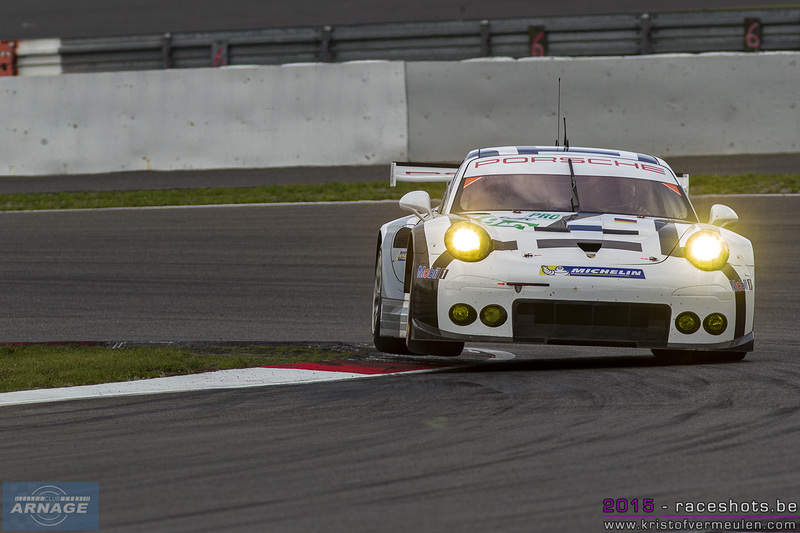 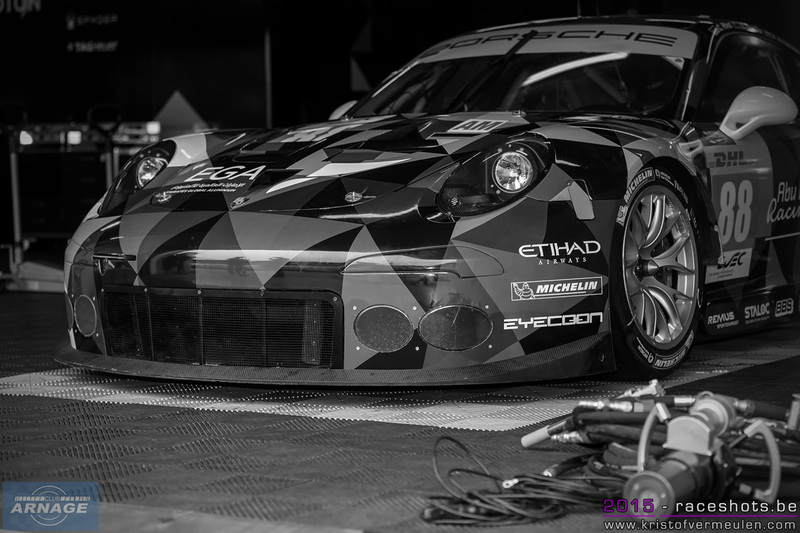 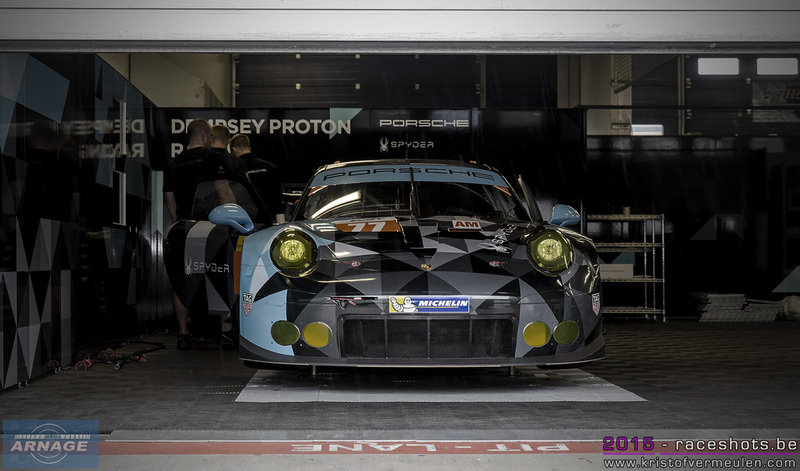 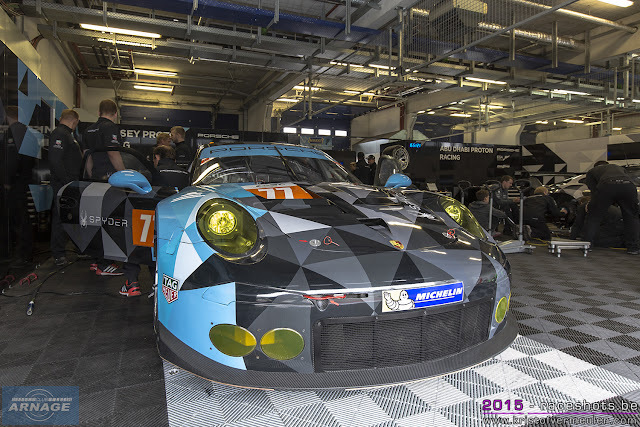 Le Mans winner Earl Bamber will be at the wheel of the #88 Abu Dhabi-Proton Racing Porsche. 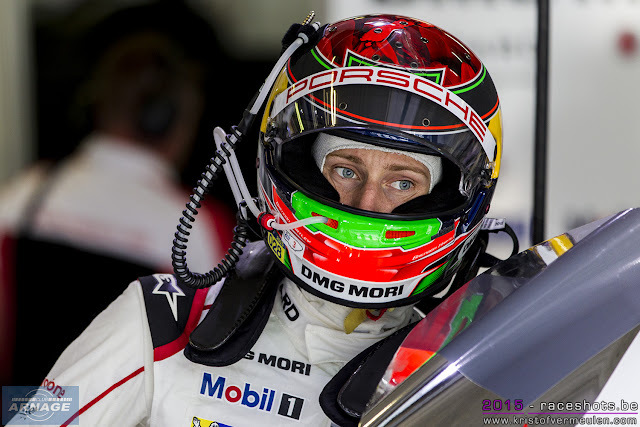 Hulkenberg is the only 2015 Le Mans winner who won't drive this weekend, but he's expected to make an appearance in the paddock on Sunday. 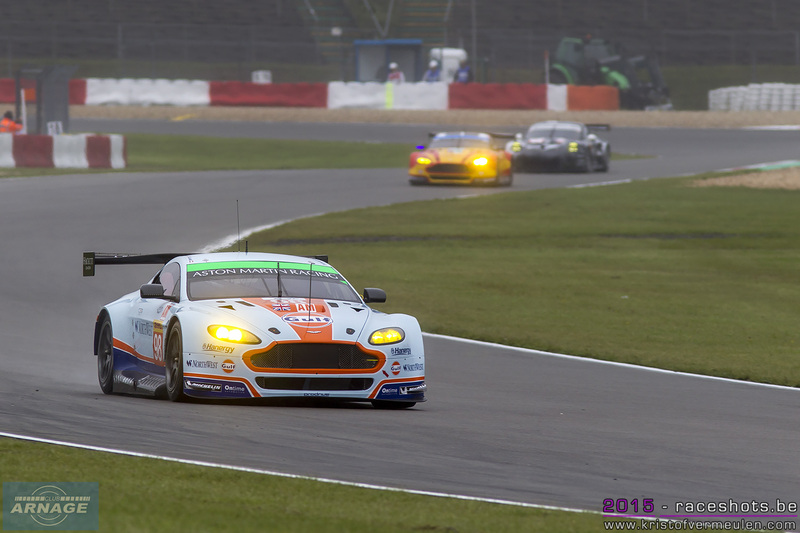 Thursday was wet, very wet sometimes but the weather is improving during the weekend. The sun might be out later this afternoon, predictions for Saturday and Sunday are warm and sunny. 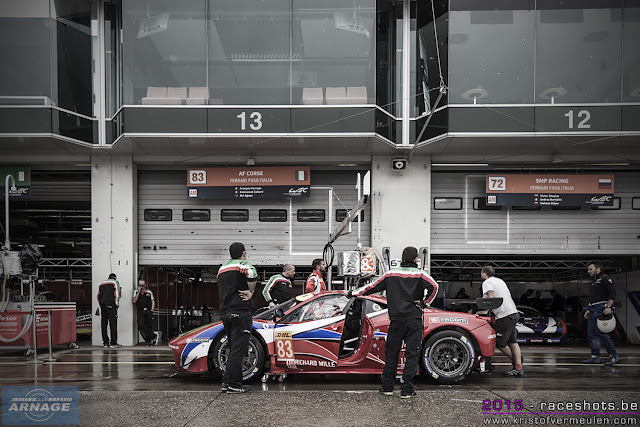 But as we're in the Eiffel region, anything can happen around here, so don't be surprised if the weather changes instantly during the weekend. Practice starts today at 12pm & 4.30pm and Saturday 9.30am. 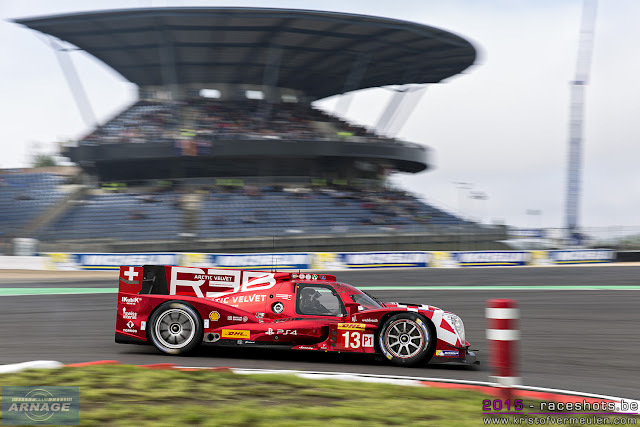 Qualifying will be on Saturday afternoon, starting at 2pm. The 6 hour race will be held on Sunday, starting at 12pm. 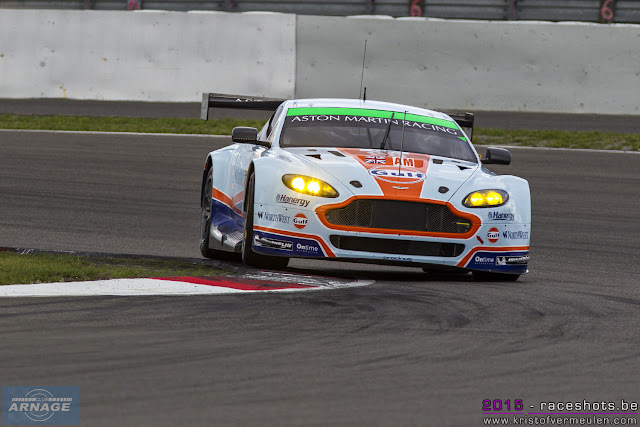 TV coverage on MotorsTV (full race), Eurosport and Fox Sports.